Suspension Seat (T2290 ONLY): Parallel link suspension provides an even greater level of comfort and support, and adjusts a full 4" inches forward and back so you can find just the right position. 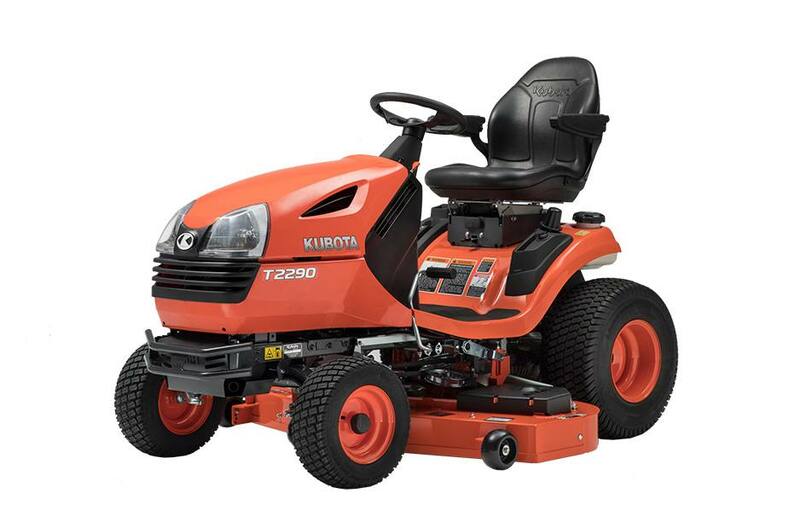 Flat Foot Rest: The T Series features the flattest foot rest in its class - no bumps, no humps, nothing to get in the way when getting on and off the mower. Designed for Comfort: The T90 Series was designed with one goal in mind: to make your job as easy and comfortable as possible. 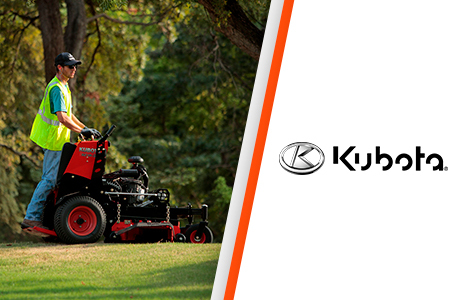 With an ergonomic operator layout, everything about it says comfort. Featuring a high-back seat with extra cushioning and support, these adjustable seats with dual armrests* provide a premium level of comfort. *Dual armrests are standard on T2290, optional on T2090. 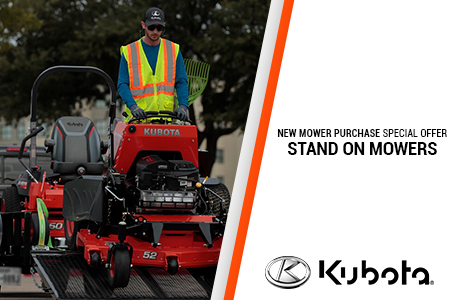 New High Power Gasoline Engines: Rugged and dependable gasoline engines have plenty of power to get you up the hill without stalling. Both the T2090 and the T2290 have powerful 2-cylinder V-twin engines. 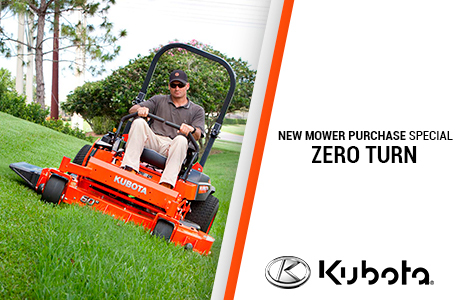 T2090 model powered by Briggs & Stratton® engine. T2290 model powered by Kawasaki® engine. Easy Cutting Height Adjustment From Your Seat: Pull the lever to lift the deck; Use the dial to adjust the cutting height; Release the lever to lower the deck. 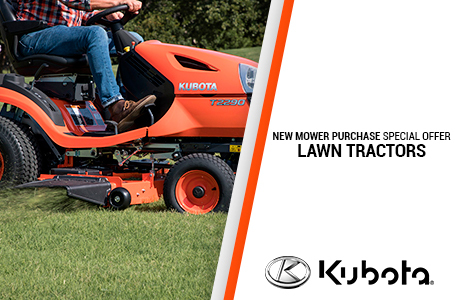 Fabricated Mower Deck: A fabricated mower deck gives the T90 Series' mower deck excellent rigidity and strength, ensuring years of trouble-free operation and reduced maintenance. 48" Front Snow Blade: The heavy gauge steel 48" blade works great in the snow. 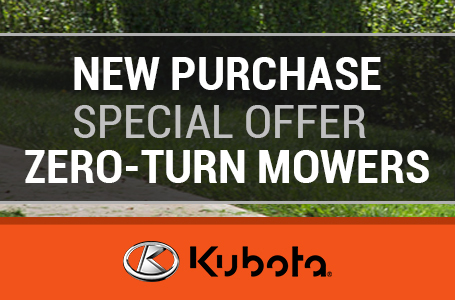 46" Snow Blower: The durable 2 stage snow blower makes clearing large areas a quick task. Grass Catcher: The all new Grass Catcher performs very well with the fabricated cutting decks. The 2 bag, 7 bushel system is easy to install and remove. 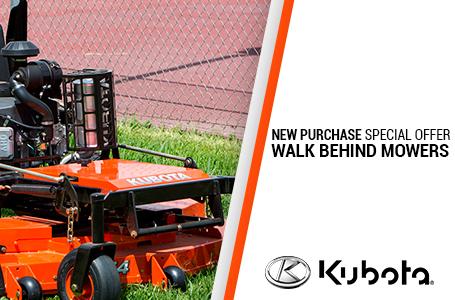 The 42" and 48" Grass Catcher kits come with high lift blades to maximize performance.